THE WORLD HERITAGE SITE. ARCHAEOLOGICAL SITES AND HISTORICAL CENTERS. 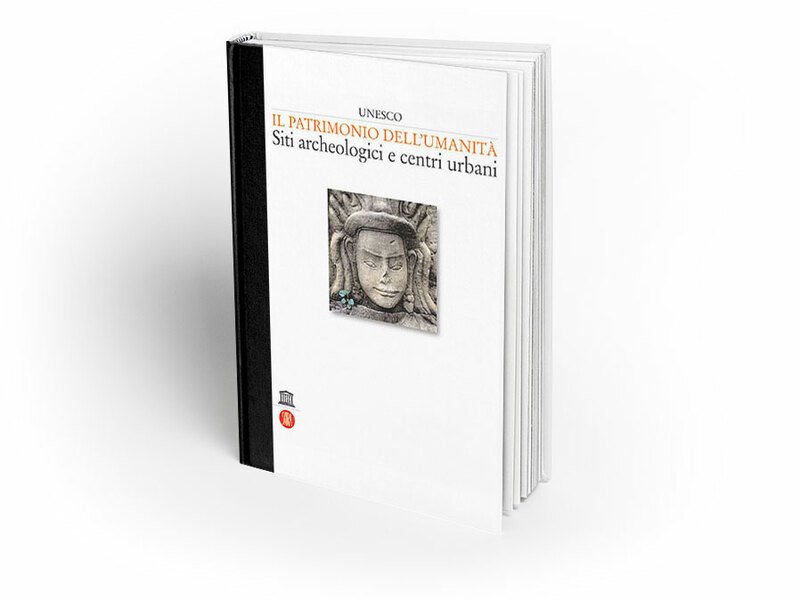 With this book, Skira and UNESCO begin a three volumes devoted to the illustration series and the cataloging of these places with the aim of making more and more common heritage and shared contemporary culture. UNESCO is the international body, created in 1945 by the will of hundred fifty-three nations, responsible for the identification and protection of all those sites, historical, artistic, landscape and nature, threatened by destruction or radical transformations, which have the characters and values of history and places of memory identified as the common heritage of mankind. Since 1972, year of the creation of the World Heritage, at the onset of the new millennium have been registered and declared inalienable heritage of humanity about six hundred places of natural sanctuaries, cultural landscapes, entire towns, archaeological sites and individual monuments.